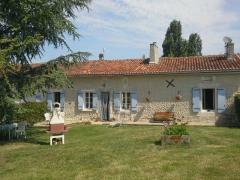 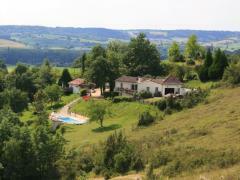 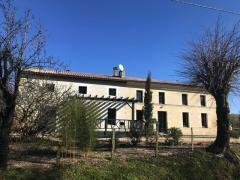 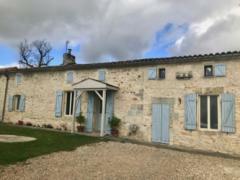 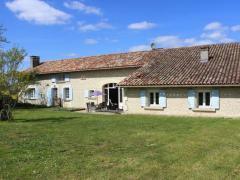 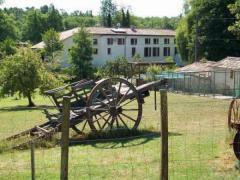 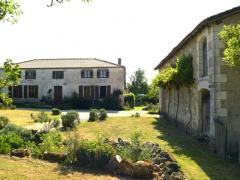 Beautiful house with barn, rural location without neighbours , near Brossac, in Charente 16, Poitou-Charentes. 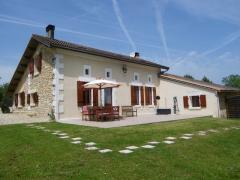 Floor area 287m2. 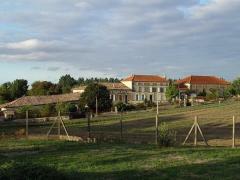 Land 5700m2.